Sicap, the Switzerland-based global mobile network software solutions provider, has announced the opening of its Global Development and Support Centre (GDSC) in Kolkata, India. The company has been looking to foray into the Indian market since a long time, and this announcement is the first step towards entering the country. India is one of the fastest growing telecom markets across the globe and is the second largest telecom market in the world. Sicap says that its international teams are working closely in nine locations including India to ensure excellent customer service worldwide. Through this GDSC, Sicap would be able to provide its customer’s solution customisation, software support and state-of-the-art solution development and deliveries across the globe. 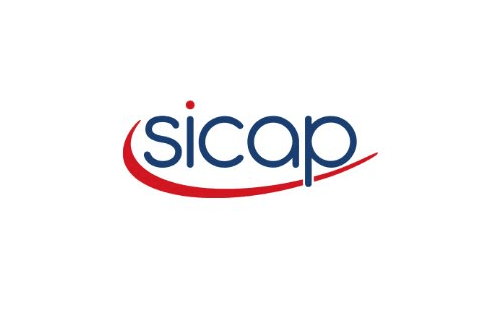 Aforesaid, Sicap is looking to expand its business to the Indian market with a highly focussed approach to strengthening its partner relationships through business outreach and talent acquisition. Sicap is also focusing on hiring the local pool of talent which will serve as a catalyst to accelerate the exponential growth of business across the globe. “India is a high growth opportunity market for Sicap and our expansion plans for increasing our capacity of talent and new innovative solutions reflect the long-term commitment and great partnerships Sicap has built in the Indian region. The primary focus of the Global Development and Support Centre is to source local talent and unleash innovation, ensuring proximity to our customers by understanding the needs and environment they are operating in,” said Markus Doetsch, CEO, Sicap Group. Internationally, to monetize, manage and secure mobile businesses, Sicap offers four main Products and Solutions, including Customer Insight and Engagement – TargetMe, Device and SIM Management, Security Solutions, and IoT Service Enablement, among others. According to a report by leading research firm Market Research Store, the Indian telecommunication services market will likely grow by 10.3 percent year-on-year to reach $103.9 billion by 2020. With its innovative customer support methodologies, Sicap may well change how the telecom operators are providing support in India currently.